Earlier this week, Barry Rager shared with us about How a Family Plan Could Change Everything. 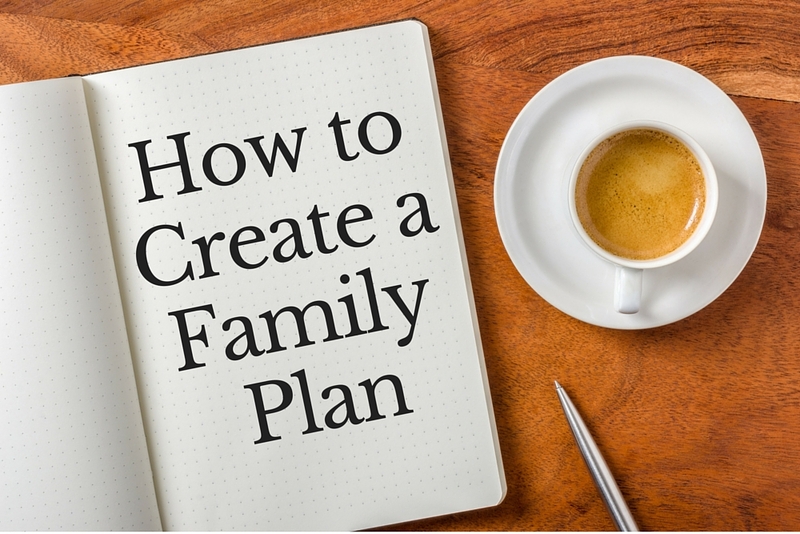 Today Barry is going to share how to create a family plan, using five easy steps that can be customized to your family needs. The entire family can be involved in creating your family plan. This is a great opportunity to hear from your spouse and children about what they would like to see your family look like and address any areas that may need to be improved. 1) Create a Vision Statement. Every family needs to have a clear picture of what the future can and must be. -How does God desire your family to look? -What makes you unique as a family? Capture those attributes in your vision statement. -Would we be happy if our vision statement was a picture of our family in ten years? • We work hard, entrusting our efforts into God’s hands. • We rest often and have fun, trusting that God works even when we don’t. • We put each other before ourselves. We trust that God’s design for servant leadership and submission is good. trusting that God makes beautiful things out of the dust. 2) Develop a Strategic Focus. An old adage says, “How do you eat an elephant? One bite at a time.” You may not be able to achieve your vision for your family in the next three months, but you can make significant gains in one area. Families need to develop a strategic focus in order to move towards their vision one step at a time. -What needs to take place to allow us to achieve our vision? -Over the next two through six months, what is the most urgent issue that needs to be focused on in our family to help us become more like our vision statement? Our desire is to bring balance to our family. These are areas that are important to your family and help you evaluate the progress of your Strategic Focus. Every family needs to identify four to five vital areas. -What areas are most important in assessing the health of our family? 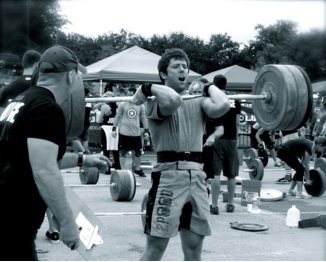 -What spheres are most vital to achieving our family’s goals? Work, physical health, relationships, spiritual health, and rest. This is where the rubber meets the road or where your Strategic Plan and Vital Areas meet clear, measurable directives. -What steps can be taken in each of your Vital Areas to achieve your Vision in your Strategic Focus areas? -Are these steps clear and measurable? and have more intentional time with the kids. • Amy will have planned time outside the home each week. • The kids will have one-on-one time with each parent. You now have a Strategic Family Plan! It’s time to take ownership and commit. Find a way to signify that the plan is a vital part of your families’ day-to-day activities. Our family did this by having every member sign a copy of our vision statement and displaying it in our dining area. Perhaps the most important way to take ownership of the plan is to consistently apply step five. Every good plan requires critique and adjustment. You can write a great Strategic Family Plan for your family yet if you do not implement, review and evaluate it will not be impactful. Make it a priority each week to do this with your spouse and children, if age appropriate. -What time and day each week will you sit down with your spouse and review your plan? -How will you evaluate your progress? One way to evaluate how well you are doing with your action steps is to assign each a color. Does your plan need to be adjusted? Feel the freedom to rework the plan until you feel like it is best for your family. Once you have achieved your Strategic Focus, develop another focus for your family to address over the next two-six months. If you need a more concrete example of what a strategic family plan looks like, I have included a copy here – Rager Family Plan. 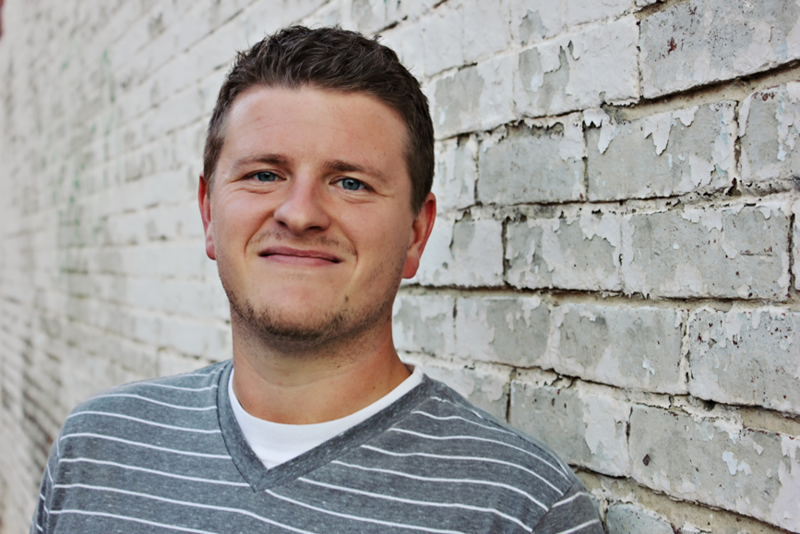 Barry Rager is the church planter of New Circle Church in Indianapolis, Indiana. He has been married to his wife Amy for over ten years, and they have four children – Yonas, Titus, Fable, and Justus. Barry holds a Master of Arts in Pastoral Ministry and is currently pursuing his Master of Divinity from the Southern Baptist Theological Seminary. You can connect with Barry on Twitter @barryrager.